Professional Networking. 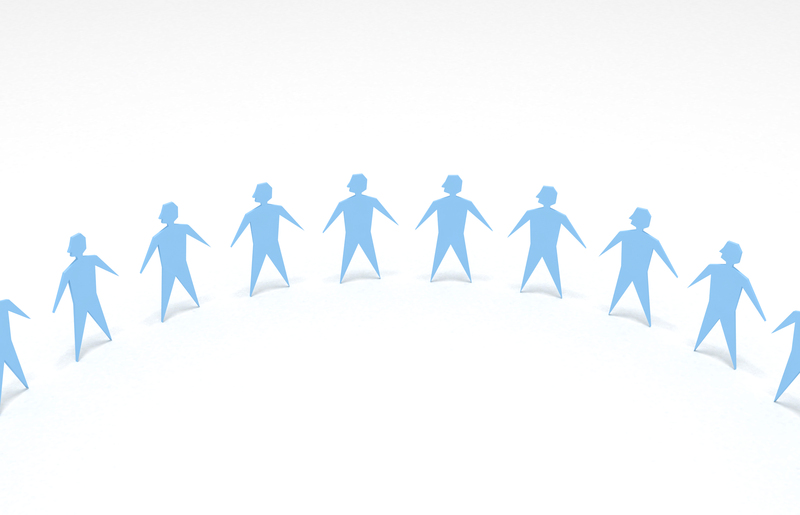 We help introduce you to professionals who are interested in developing referral sources. Our primary objective is to help you network one-on-one with other professionals in your local community. We also help organize local networking events and meeting groups so that our members have a regular place to meet with their referral sources. Continuing Education. We maintain an up to date listing of continuing education courses and professional seminars around the country. When you need to find a seminar, we make it easy for you. Marketing Resources. We help connect you to marketing resources that can help you grow your business. Our system uses the information you provide us in your profile to match you to marketing resources that are appropriate to your professional needs. Referrals Program. North County Referrals actively drives consumers to its website. These consumers are targeted individuals in need of professional services. Consumers complete a service request form and we forward these requests to our pay-per-lead professionals. Directory Listings. As a member of North County Referrals you receive an online directory listing. Our directories are reviewed by consumers who are seeking professional services.